Hey everyone! It's been a minute since I've last posted. Life's been a bit crazy with all of the changes that have happened in the last few months. 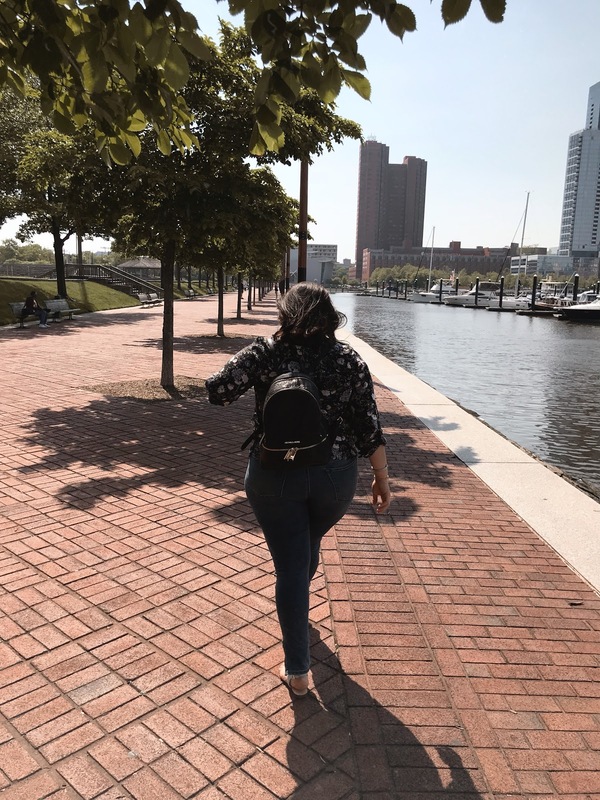 I started my new job, and with that came a whole new routine, one which required me actually waking up at a decent hour. I'm just now getting the hang of it all, and I'm excited to share my updated favorites list with you guys! 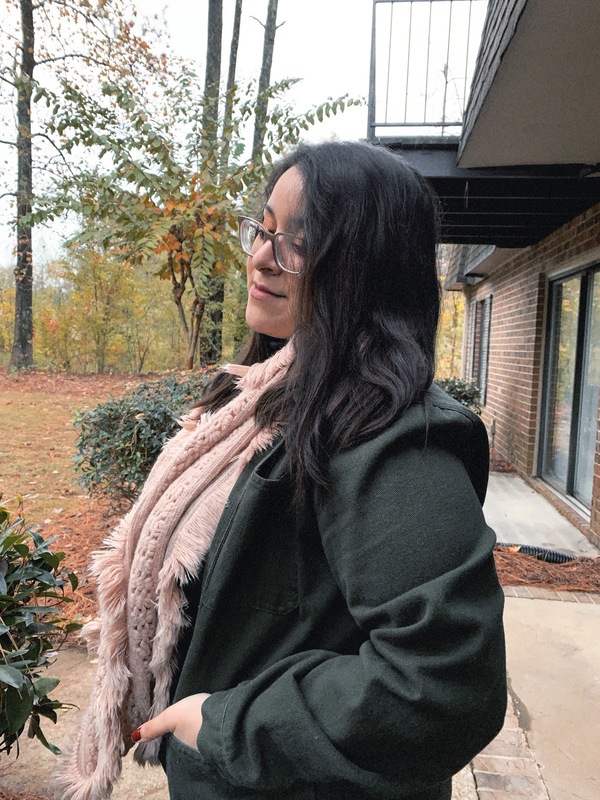 It always feels awkward writing about the new beauty products I'm loving because for the most part, I hang around my favorite color schemes (let's all say it together: warm neutrals), it's what I'm comfortable with. I'm not a person who is actively collecting new products to test out and even if I do, they're all fairly similar. Recently, though, I've started branching out and I'm already more comfortable working with colors previously out of my comfort zone. 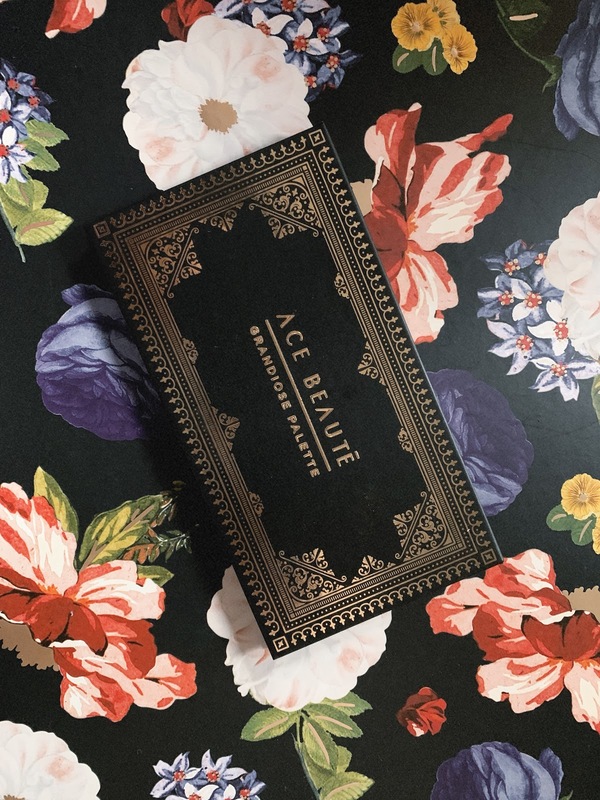 The palette I've been playing with lately is the Grandiose Palette from Ace Beauté. I received it in this month's Boxycharm, and I was really hesitant to play with it. 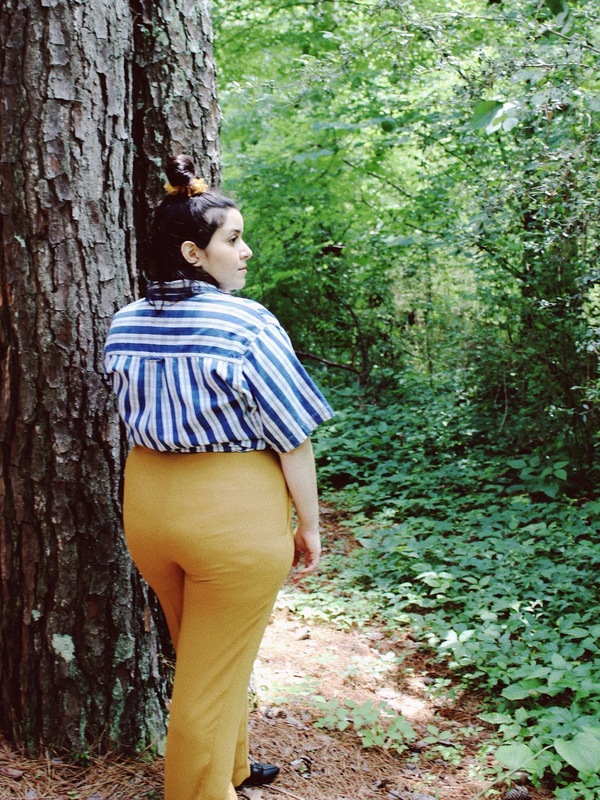 But I've really only been dipping into the colors that scare me(!!!) It's those berry shades that made me nervous, yet excited me right out of the box. It wasn't until I saw YouTubers play with the palette that I decided to try it out for myself. I've been wearing Poppy, Rose, and Primrose to work all week; I never imagined that I'd love wearing shades like this! It excites me to branch out even more! 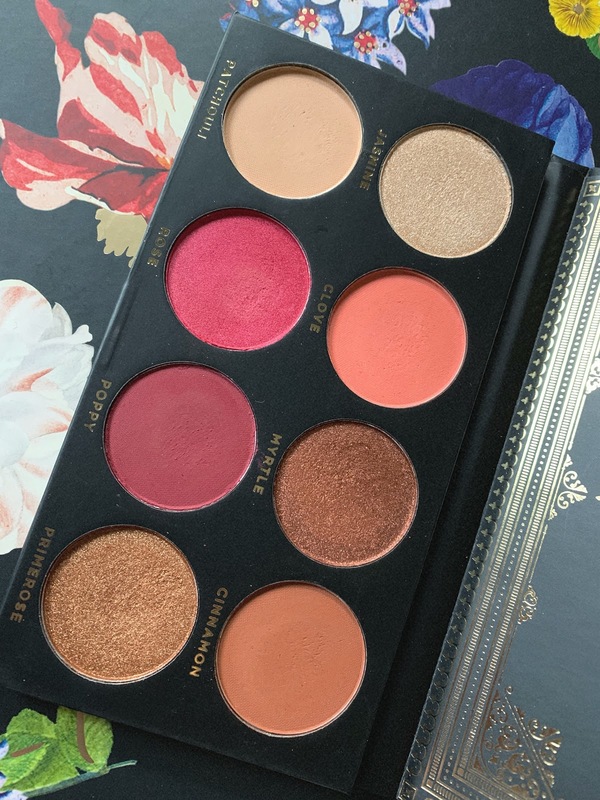 As for the quality, this palette is top notch. I've worn it for full, busy days and haven't found it to crease or begin to fade on me. 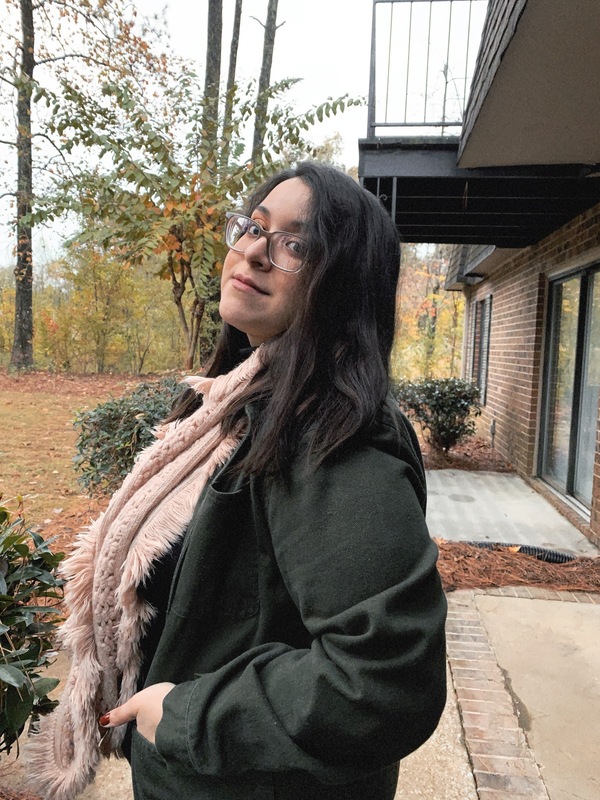 Even the deepest shades blend out really well, and it's cohesive and versatile enough to create several complete looks (even if you're not willing to use every color). I love having the ability to get creative and a little colorful, without having to reach for multiple palettes. The only thing it's missing, in my opinion, is a mirror. The next product I'm excited about is a product that I received in last month's Boxycharm (they've been killin' it in the eye makeup dept. lately). 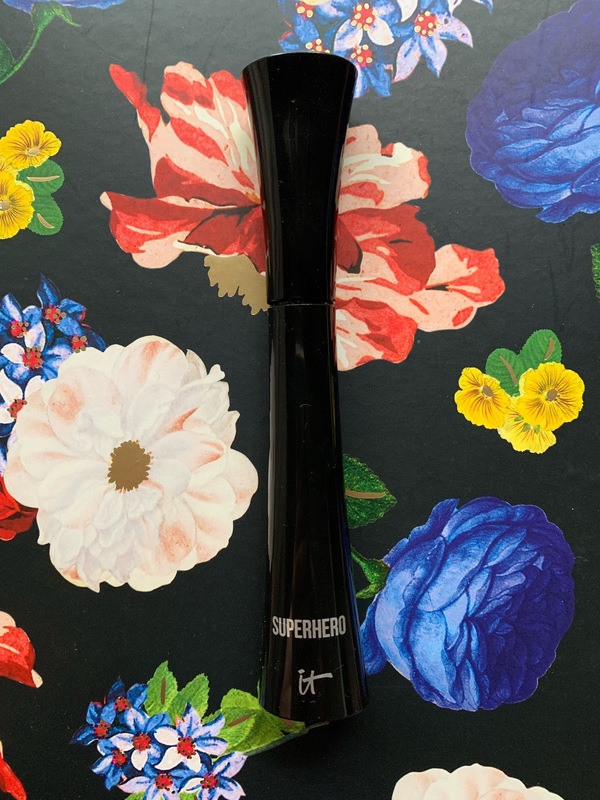 This is the It Cosmetics Superhero mascara. I know I talk about mascaras a lot on here, but I like to think it's pretty difficult to impress me. I'm gonna be honest: I didn't love this one right away. It came off a little heavy at first and it was really easy to get messy. But by my third use, it hit that sweet spot and I've completely stopped reaching for anything else. It's so nice to have something that lengthens without having to sacrifice volume and vice versa. To round out my new eye favorites, we have a product that's already been touted about a lot, but I've just recently gotten around to trying it out. It's the Milani Supreme Kohl Kajal eyeliner. 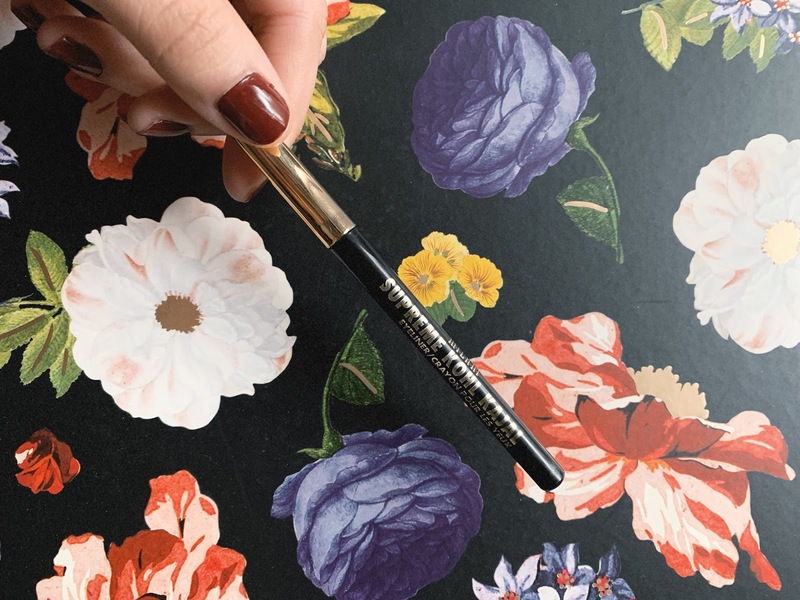 This is a retractable eyeliner that's able to line my water line better than many traditional pencil liners. I haven't found it to bleed on the corners of my eyes, and it stays on the water line on the longest of days. I'm so glad to have this in my arsenal. Moving right along out of eye makeup, let's talk hair. I hardly change up products that I've found that work for me. 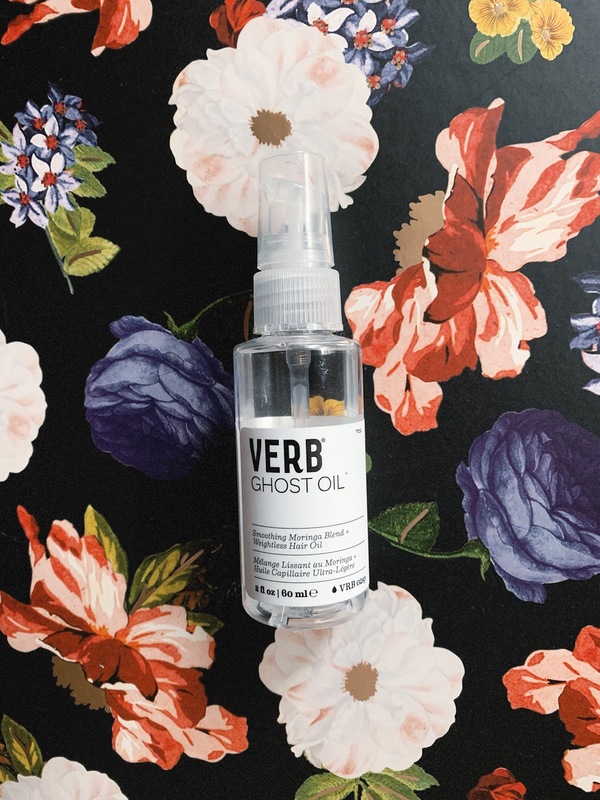 When I ran out of my most recent bottle of the OGX Argan Hair Oil, I decided to try the bottle of Verb Ghost Oil that I've had for a while. I'd initially bought this to use on dry hair, which didn't really impress me. But when I began using it in damp hair, the results were incredible. This works just as well, if not better than OGX. I'm able to extend my washed hair a whole extra day on top of what I was previously able to do, something I never even thought was possible. Even though it's a bit pricier than what I'm used to paying, the results are worth it. Several months ago, I received a trial size of the Dr. Brandt microdermabrasion exfoliator and I absolutely loved its formula. I went through a full size bottle after finishing the trial. 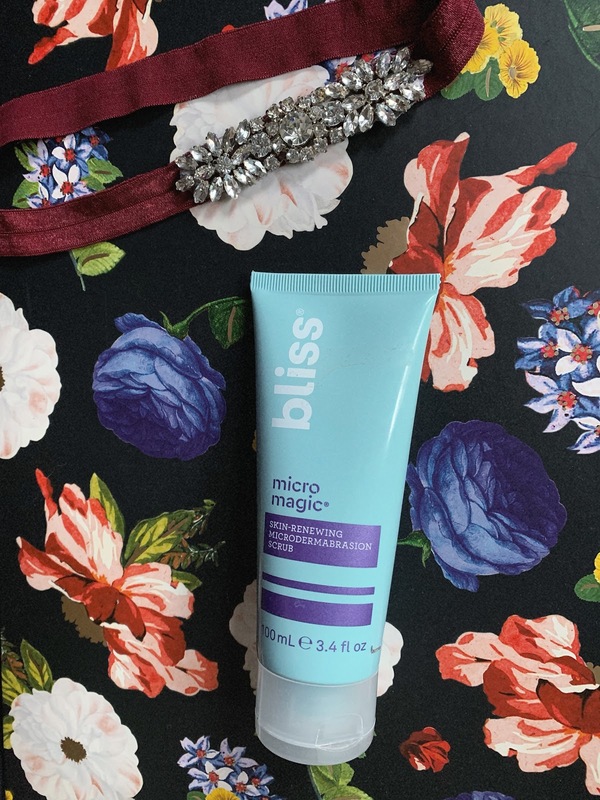 But then one day I found the Bliss Micro Magic scrub, which has the same super-fine formula and works just as well for a fraction of the price. I love using this a couple of times a week, and especially love it on mornings when I'm struggling to wake up because it's minty enough to give me the boost I need. And finally, the cherry on top of this is a nail color that checks so many of my boxes, especially for this time of year. This is the OPI nail color in Como Se Llama. 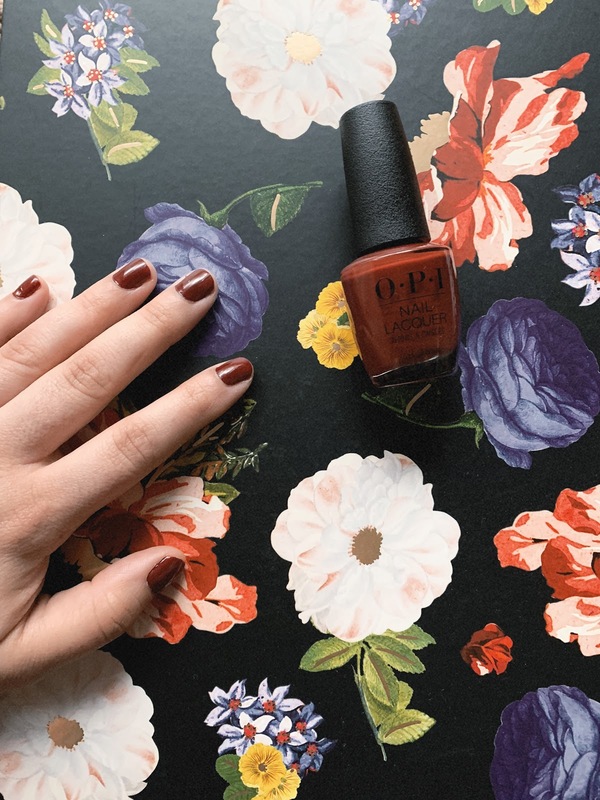 It's red, it's dark, it's a little vampy, a little brick-y, and it has the creamy consistency I love in polishes-- especially darker ones. This is one of the colors I'll be repeat-wearing for sure.